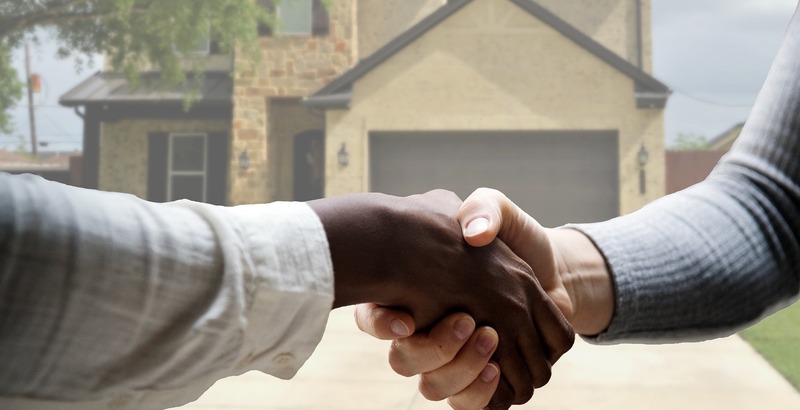 Navigating a real property settlement agreement shouldn't be. Property transactions add a level of stress and complexity to any divorce. You need a realtor on your team. 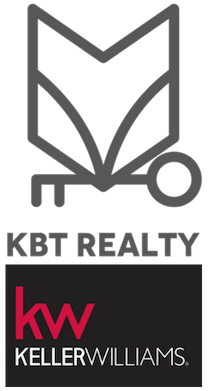 KBT Realty Group realtors have the expertise to deal with delicate situations firmly and compassionately - traits required to manage this process for you. 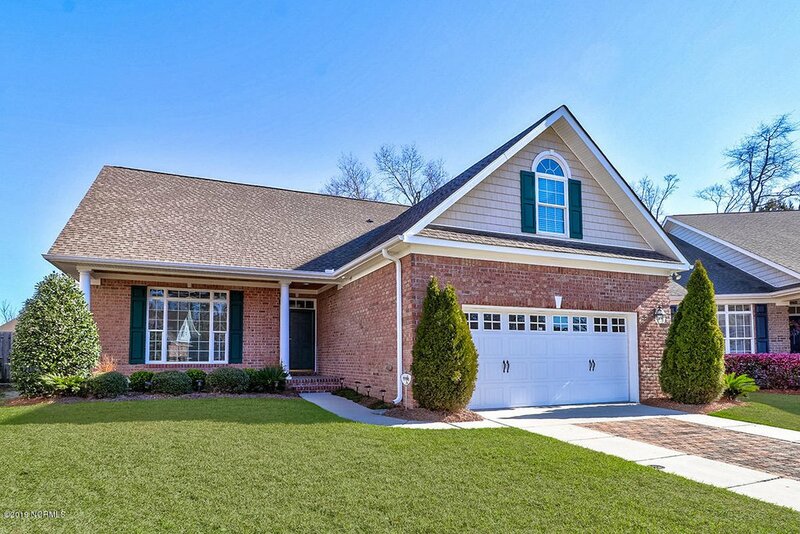 KBT Realty Group is an industry leader made up of a team of highly skilled professionals. We have risen to the top ranks of our industry by valuing the client and our integrity above the transaction. We stay laser-focused on service, communication, marketing and expert negotiation; all of which results in our helping hundreds of families achieve their desired result each and every year. 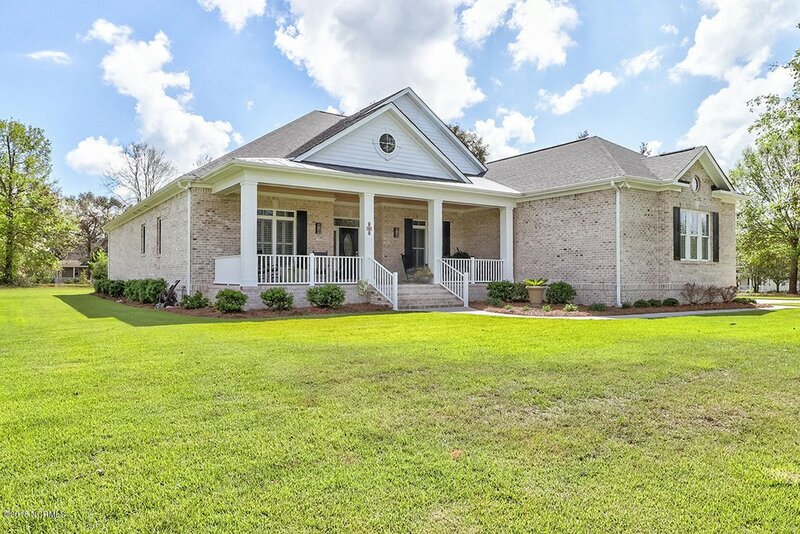 Our practice is primary focused on residential real estate; however, we are proficient in commercial dispositions, development, and investment property. Let's go over some numbers as we approach the end of the year. The question I get everywhere is, "How's the market, how's the market, how's the market?" What if your real estate agent told you that any home buyer could become a cash buyer? 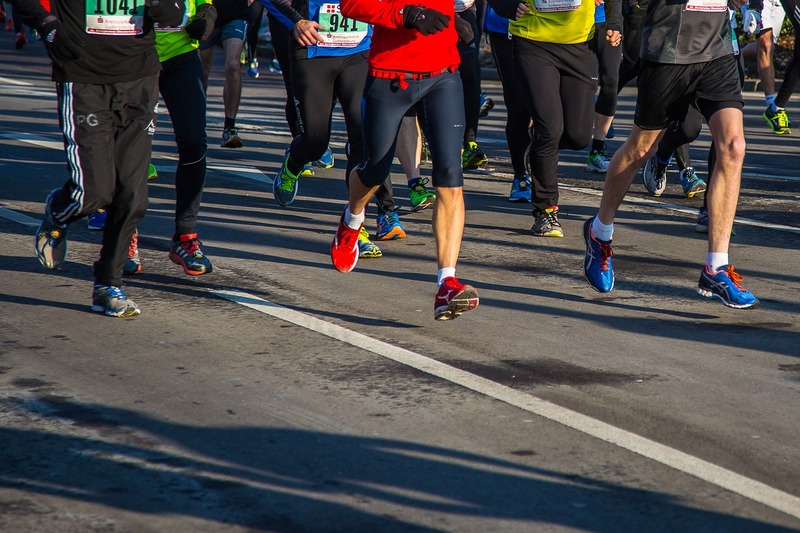 Real estate brokers run across situations every day where a buyer doesn't have as much power with a deal that is being financed because of offer contingencies, or they are in competition with multiple offers - a situation that comes up quite often - on the property of their dreams. 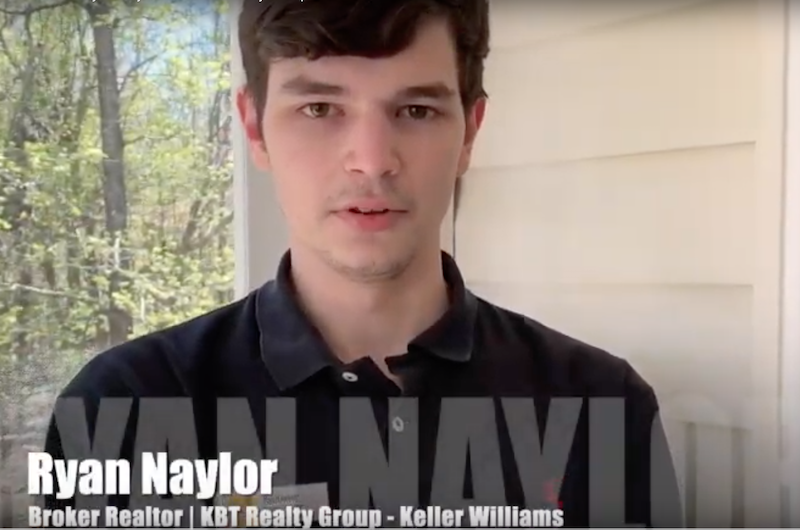 KBT Realty is promoting a new tool that makes it possible for pre-approved buyers to become cash buyers. This tool works in a wide variety of real estate buying and selling scenarios.